2. Provide a list of all foreign-born players, including US citizen. Each player on the list will be required to be cleared prior to being placed on the NCS/State Cup roster, and clearance must occur prior to the team’s roster freeze date. See the four options below for registering a foreign-born player. All documentation is required by FIFA to be in individual PDF Files and clearly labeled. Failure to send documents in the correct format, clearly labeled and readable will result in delays to the process. *Please note that players born in Guam, Puerto Rico, Virgin Islands or any US Territory will need to go through the International Player Clearance process. The International Clearance Process is mandated by FIFA and the US Soccer Federation, and it is entirely administered by U.S. Soccer. Massachusetts Youth Soccer does not have the power to clear international players, and it is each team's/club's responsibility to contact US Soccer and ensure that all its players are cleared. Under FIFA's rules, there are four options by which a player born outside of the U.S. can register with an affiliated league. Players who have entered the U.S. prior to the age of 10 (regardless of their current age) and have been continuously living in the country since moving, can supply a copy of an official document to prove that fact (e.g. report cards, doctor records, etc.). All medical records must show clearly that they were administered in the United States. a. U.S. Citizens – U.S. citizens born outside the U.S. (regardless of current age) may be cleared to register by completing, signing and submitting the completed First Registration Form attesting that the player has never been registered at any level to play soccer in any other country, along with valid proof of U.S. citizenship. U.S. Soccer will clear the player upon receipt and review of these documents. b. Non-U.S. Citizens – A player born outside of the U.S., who is currently over the age of 18, may also complete and sign the First Registration form. U.S. Soccer will contact the foreign association for confirmation and will clear the player once that is received. a. The player has moved with his/her parents to the U.S. for reasons other than playing soccer (e.g. parent's work). b. The player lives outside the U.S., but no further than 30 miles from the national border. In addition, the U.S. Soccer-affiliated club with which the player wishes to be registered is within 30 miles of that same border. Once Minor Process is verified, U.S. Soccer (Per FIFA) will request either the player's First Registration clearance or International Transfer Certificate (ITC) from the foreign association, depending on which process is applicable. *Please note the 30 day Provisional Clearance is 30 days after the correct form has been requested from FIFA and U. S. Soccer has contacted the Federation located in the country in which the player last played. If the Federation does not respond in 30 days, U.S. Soccer will issue the player a provisional ITC. Written confirmation that Provisional Clearance has been granted from U.S. Soccer is need prior to the player being placed on a NCS/State Cup roster. Any player over the age of 18 who has been previously registered to a club in another country cannot be registered to a club in the United States until U.S. Soccer has received an International Transfer Certificate (ITC) from the player's former association. 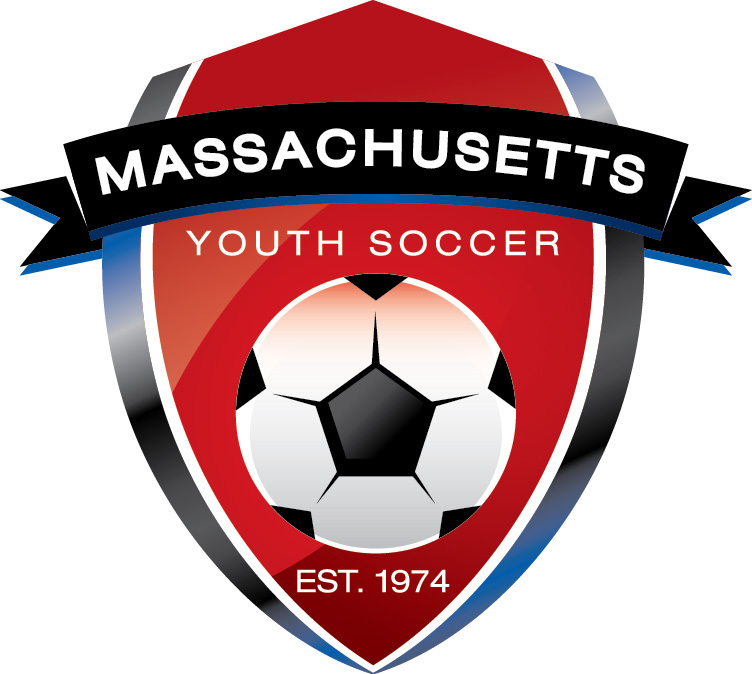 To initiate this process, the player must complete and submit an ITC Request form to Massachusetts Youth Soccer Association, who will verify all information and send it to U. S. Soccer, who will then request the ITC from the national association with which the player was most recently registered.